Got bored at work today. Made a Yin-Yang. 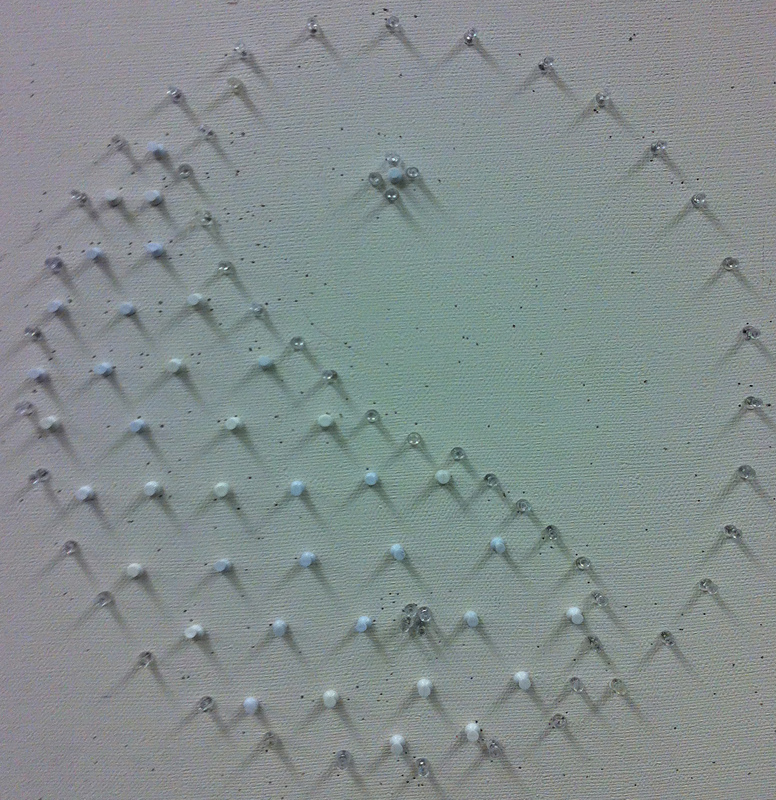 Out of thumb tacks.